Flash Drive Publishing — warrants that the Top Tag Pet ID Software Program contained on the custom-built mini flash drive will be free from defects in materials, workmanship and software programming under normal use for a period of one (1) year. To comply with the Flash Drive Publishing, Inc. warranty, keep your receipt showing date and proof of purchase or complete the warranty card and mail it to Flash Drive Publishing, Inc. 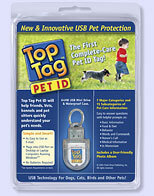 Thank you for your interest in Top Tag Pet ID. 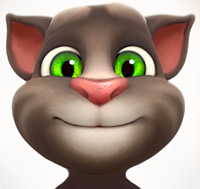 We look forward to providing you and your pets with great products and unconditional customer service.